Remember the atmosphere of coffee houses of the 60s and 70s shown in movies. People sitting about at small tables, in the dark, sipping a variety of sizes of coffee drinks while listing to artists reach deep and performing their poems. What if the those cups of coffee could speak up and perform their own bits are art. 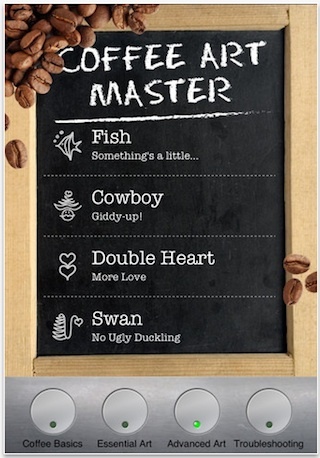 Would espressos have darker, more intense things to say? I can imagine a stool sitting up front on ‘open mic night’ with a white mug, head of brown foam and an attitude. Karen had a different take of letting coffee speak out. 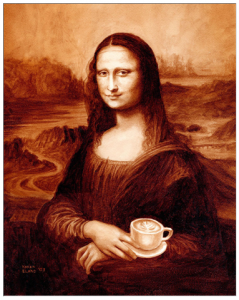 Helping a cup of coffee show it’s artistic side by using coffee as a paint over regular oils, watercolors or pencils. According to her bio, she has been doing portraits since she was 14 – enjoying coffees in New Orleans (sketching friends in the French Quarter). 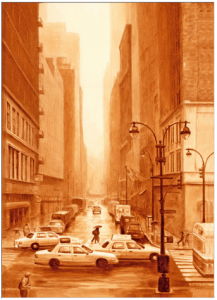 Now in Tulsa, Oklahoma – Karen uses a technique of layering coffee for shading. This must take real creativity to see the images in her mind and build it up like clay but with coffee. I wonder if her past as a Barista helped… personally, I still can’t sketch. Good for her! 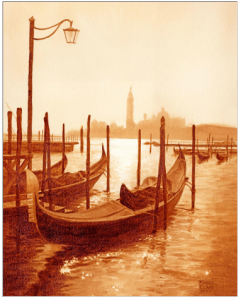 Take a look at Karen’s ‘Coffee Creations’ on her site: coffee-art.com She offers cards, magnets and prints of many sizes. 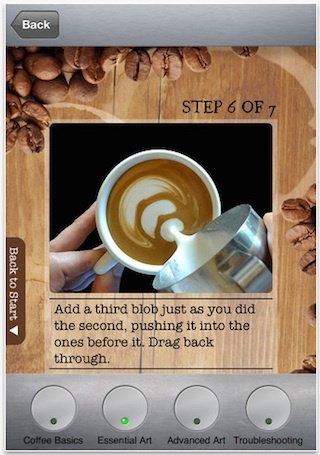 I literally stumbled on it while looking for pictures of coffee beans today. As you know, the quantity of milk in your latte will cause it to change it’s depth of color. What if you took advantage of that and used the shades of your drink to create a giant piece of art? 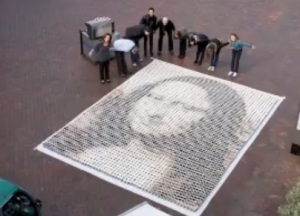 Here is a video of the team creating the replica of the Mona Lisa using 4,000 cups of coffee. Lattes, long blacks and flat whites were used to make this masterpiece.